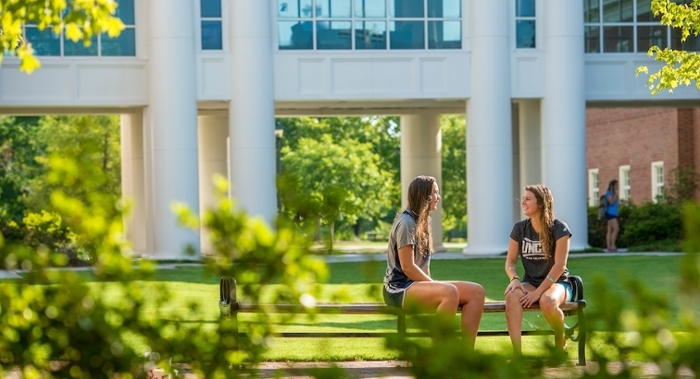 The UNCW case management model supports the university's goal of creating a powerful learning environment which promotes the cognitive, affective, physical and social development of the student learner. Case management encourages interdisciplinary communication among university constituents to help create an environment where students are provided access and referral to resources designed to optimize their success. Case management balances the safety and security of the campus community while meeting the needs of the individual student. Behavioral intervention strategies are a key component of the case management process. To serve as a resource for faculty, staff and students so that student issues are comprehensively being addressed. The Student Behavioral Intervention Team (SBIT) is a cross-functional team that meets regularly to review students of concern. The team identifies, investigates, assesses, and monitors high risk student behavior. SBIT members address reports of troubling patterns of student behavior. The team recommends proactive and non-punitive approaches to help students obtain resources which may enable them to remain focused on health and achieving success while minimizing negative impacts on the student’s and their peers’ overall academic experience. SBIT identifies students who may pose a threat of harm to self or others. Students of concern can be reported through the Student Behavioral Referral form located on MySeaport or by contacting the Office of the Dean of Students.